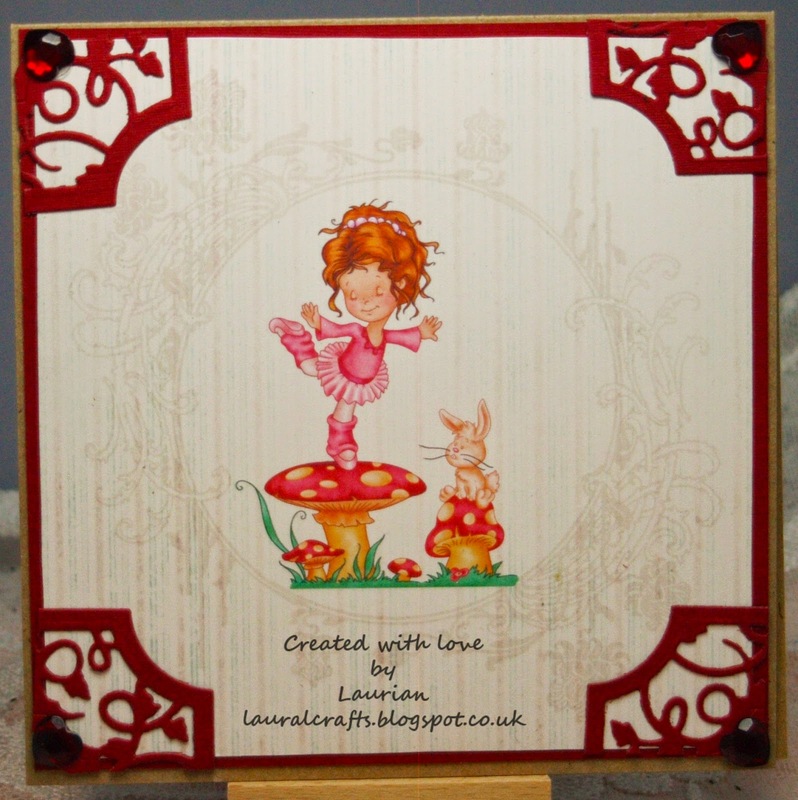 Yes we want to see Creative Corners over at Penny's Paper Crafty this week. We have two great sponsors - DeeDee's Digitals and the Paper Shelter. I used the coloured version and printed it directly onto the beautiful paper from Michelle Roo. I used one of my new Tonic dies and cut the corners out to use here, layered onto red and some red hearts just finish it off! So come on over to Penny's and join us in this fun challenge! Really pretty card, and very pretty corners too!